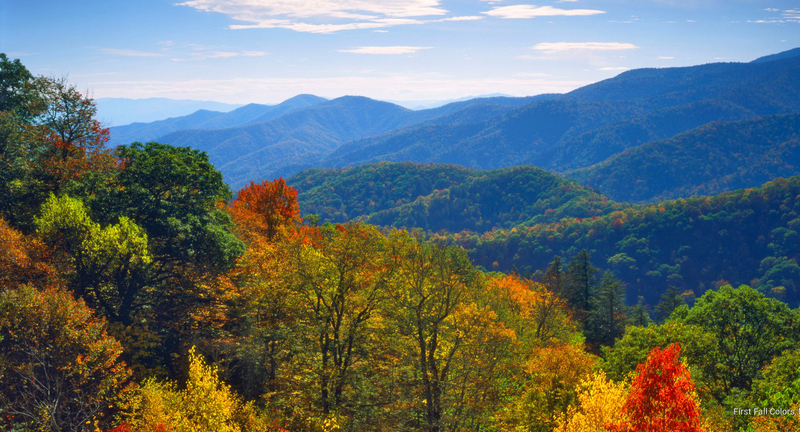 Chattanooga Tennessee HVAC Inspections reviews the heating and cooling system of a home focusing on the heating ventilation and air conditioning. Heating is provided typically by a forced air furnace distributed by duct work or a water/steam boiler using radiators or convectors, but space heaters, heat pumps and other methods are also in use. The energy source is usually natural gas, fuel oil, or electric, but other sources include wood and Geo-thermal. Cooling can be described as a split system, packaged unit, fan coil, heat pump, an evaporative cooler, or window/through-the-wall a/c unit. A typical inspection would analyze the distribution system, make sure the air filters are up to the HVAC standards and that the supply/return air plenum is free of damage and debris. The heating and cooling components will be reviewed for functionality and safety issues. The home inspector will also check to make sure that the condenser/compressor components of your system are up to standards and free of clogs or damage and that the evaporator coil drain pans are working properly and are not backed up. Another key component of the HVAC system is the exhaust gas venting which is inspected to make sure they are working properly and safe. Venting issues include proper clearance to combustibles, slope, support as well as damage and restriction of the flue, vent connector and chimney. Other visual checks provided by the home inspector are the combustion air supply, the thermostat on all units located in the home, electrical connections and wiring, the condenser's working status, safety controls functioning properly, heat and cooling modes are working, and the natural gas or fuel oil piping and system. Sometimes the cooling mode is checked to see if the temperature differential between the supply and the return is between 14 and 21 degrees. 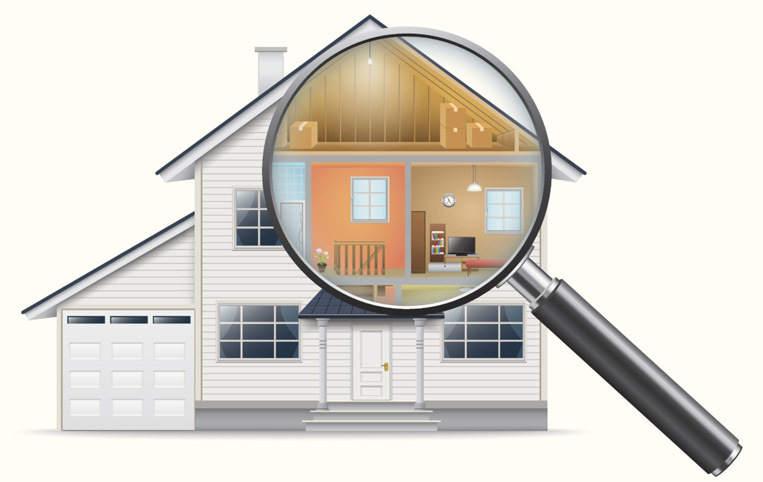 The home inspection report should include a description of the system by its key components and a statement to repair, evaluate, or monitor any important issues. 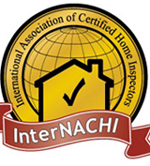 With so many great reasons to work with Rock Solid Home Inspections, why would you choose someone else?